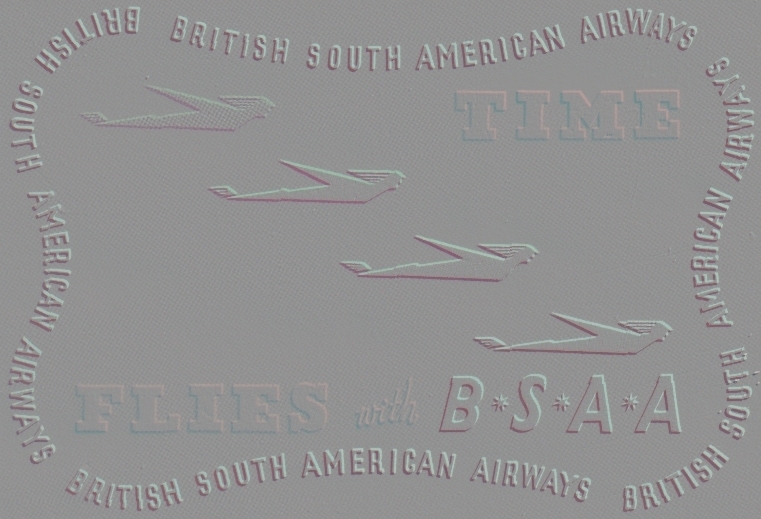 An early BSAA Route Map, as issued to passengers. 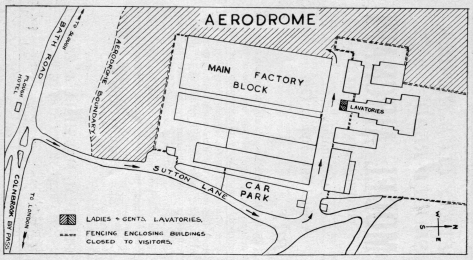 A simple plan of Langley Aerodrome, produced for a model aircraft display in the late 1940s. 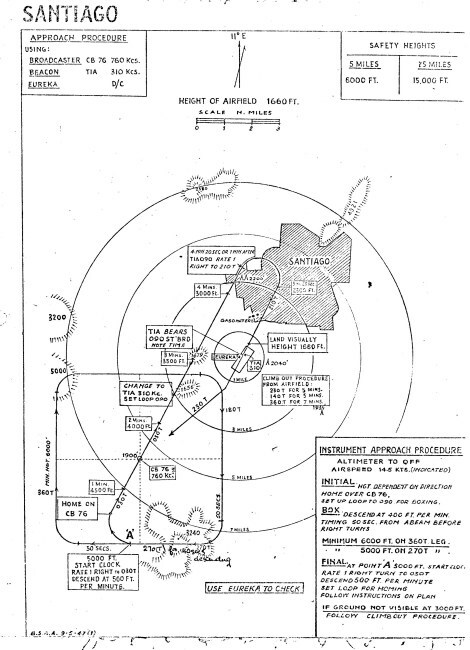 Ministry of Supply airfield plan of Langley Aerodrome from 1951 (click on thumbnail). 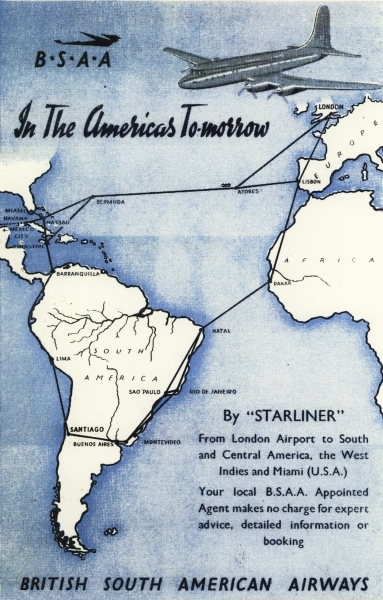 Santiago approach chart, produced for BSAA crews in May 1947.